Okay, the date is quickly approaching...get your lawn chairs ready for the Red Dot Boutique (aka Target)!! 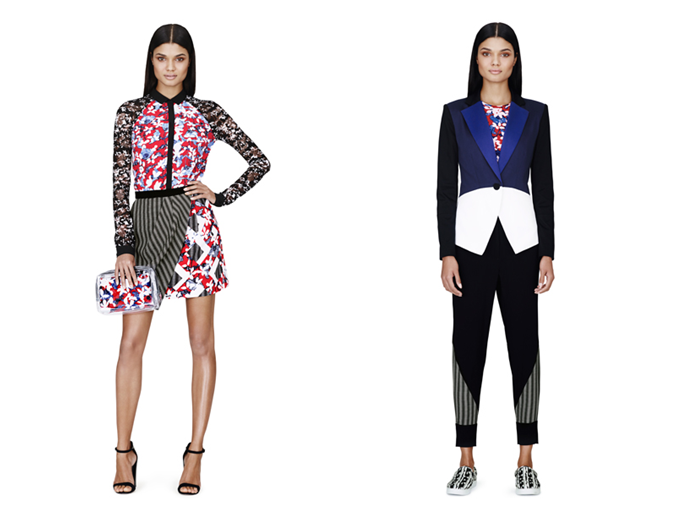 The next designer collab at Target has been revealed, London label PETER PILOTTO! The geniuses behind the label are Austrian/Italian Peter Pilotto and Peruvian/Belgium Christian De Vos. 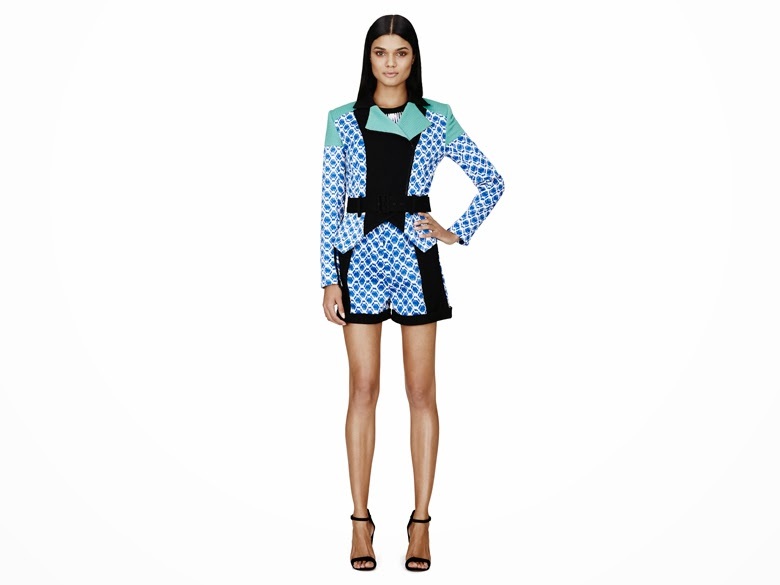 Anything they crank out of their laboratory is a geometric print extravaganza! I can't wait to get my hands on their collection; February 9th is THE day! Here are some of my favorite looks, which is your favorite?? There are about two dozen complete looks in the collection with items consisting of tops, pants, sneakers, swimsuits, bags, sunglasses and beach towels. From what I can see, dresses will range between $49 to $79, blouses and cardis $34 to $49 and swimwear $29 to $39, the highest item is priced at $80 bucks. What a steal! Are you planning on going? ?